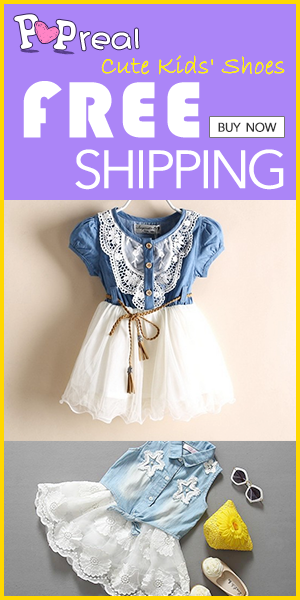 As you all know that this site, Istarblog.com, is mainly tackling about Kpop Fashion and their Musics. However though, since the blog is in at the entertainment in away, right? I think, putting some entertainment related topic in here is also doable and cant go far at my main blog niche. I think so.. That’s why I’ve decided then to put up all the Popular Kpop Artists that I know which most of the avid fans out there are keep on patronizing these days and look forward to. 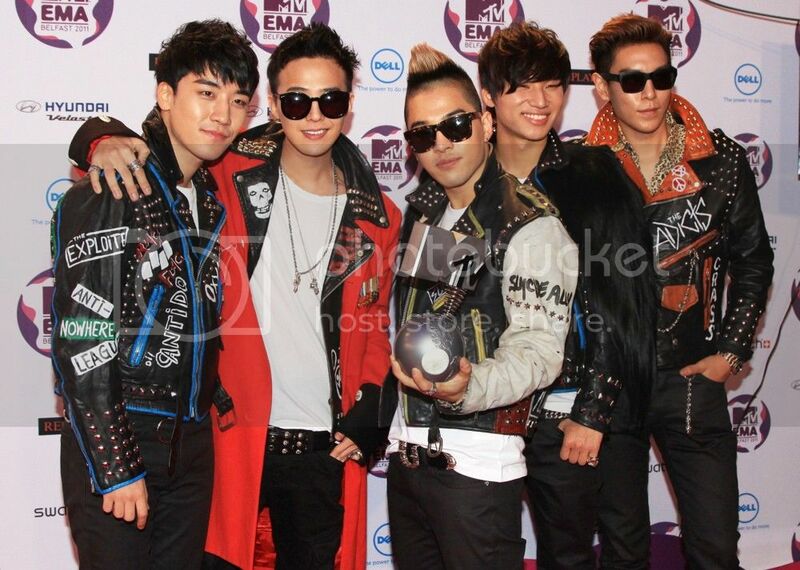 Of course, first on my list was this all boy Kpop group called Big Bang. And as I know they were the most in demand in both local and international musics industry today that made them the most leading with all Kpop groups at this times. They made some collaboration songs already with these Hollywood artists like Wil I Am and the rest of the Black eye peas members and more. I will enumerate all the artists they’ve done to collaborated with by my next post because they’re such a bunch to include though. 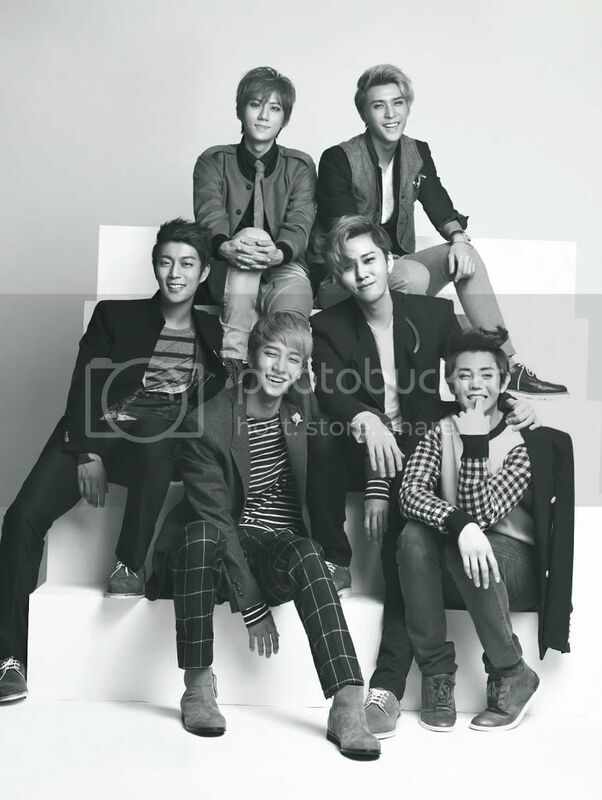 And my second pick was this group named as ” B2st or other called them Beast” they are the one behind the theme song of the TV series ” the Princess” if I am not mistaken myself to it.hheehe they also sang some popular kpop songs such as : Beautiful, I’m sorry, Shock and many more. They have also a lot of fan based in both online for international and locals. They’ve been won too some bunch of trophies and recognitions by their born talents and to the craft they’re all pushing through. Lastly, I was fond to include this newly group called EXO because they’ve been the most Popular tag over the Google search as well with some well known personas’ Google +1 accounts too where I based in these. They are the one behind the song Growl which is the most played song today in both locals and international radio stations either to MYX. Alright, that will be all for now and I will listed out the other artists on my next post that supposedly be up next week. I dunno if I already blog this up on this blog, Istarblog.com, or in my other blog. 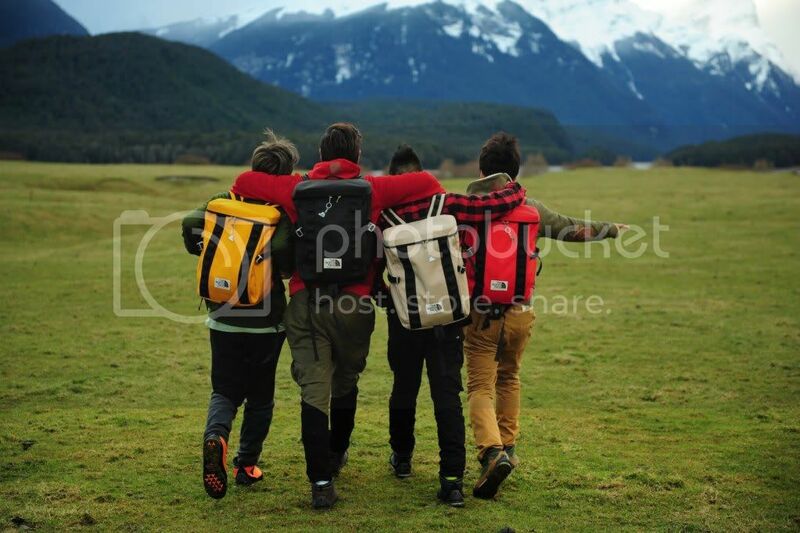 Anyway, here are the photo campaigns of the all boy Kpop group big bang for the brand North Face. 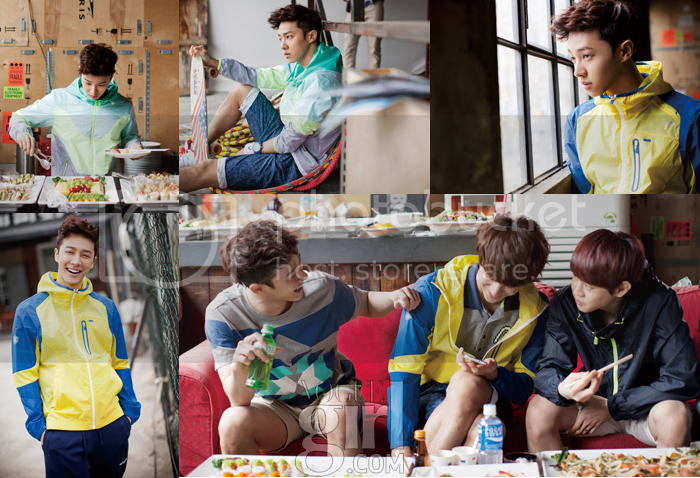 I must say, these photos are great and its look like the guys are had fun shooting it, isn’t it? however, I just have this concern about the location of the photo shoot. 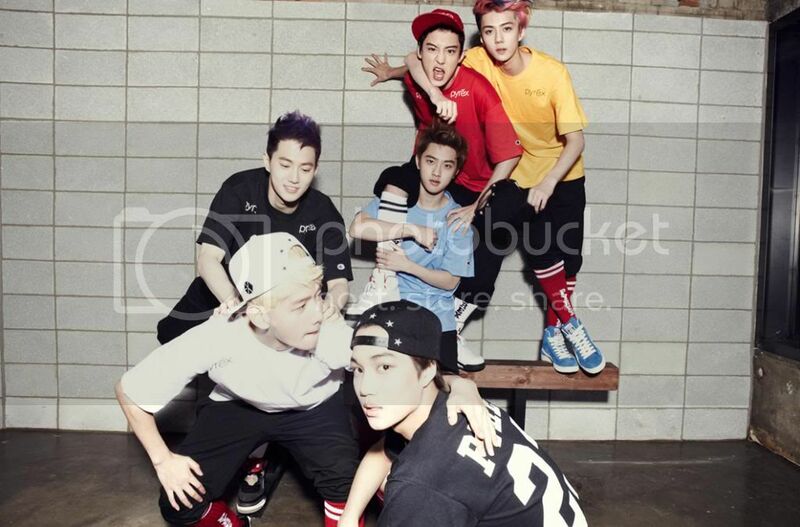 Because it seems that they are in this high place or something place that is quite dangerous? I hope the guys wearing this safety knives for their safety. As for now, I’d still don’t know if these pieces or collection are now available to avail. But no worries, soon I got to know further I’ll update you again in here. Okay, that will be all for now. Thanks! We all know among all the members of the Kpop all boy group called Big Bang. G-Dragon, the leader, is the often one into high-end fashion. 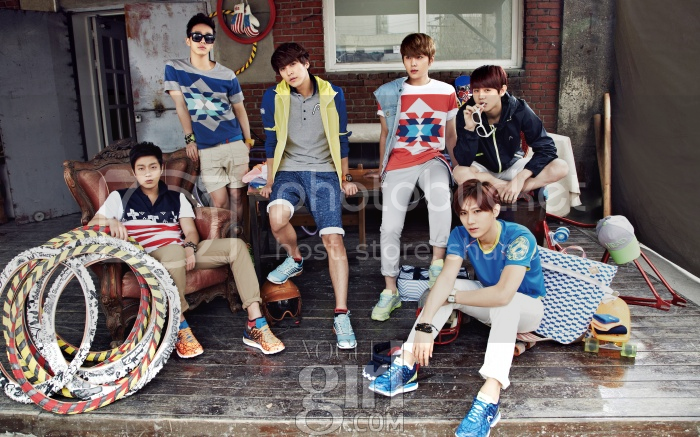 Though some members are also in high-end, however, most of the time they’ve been seen wearing some street fashion one. 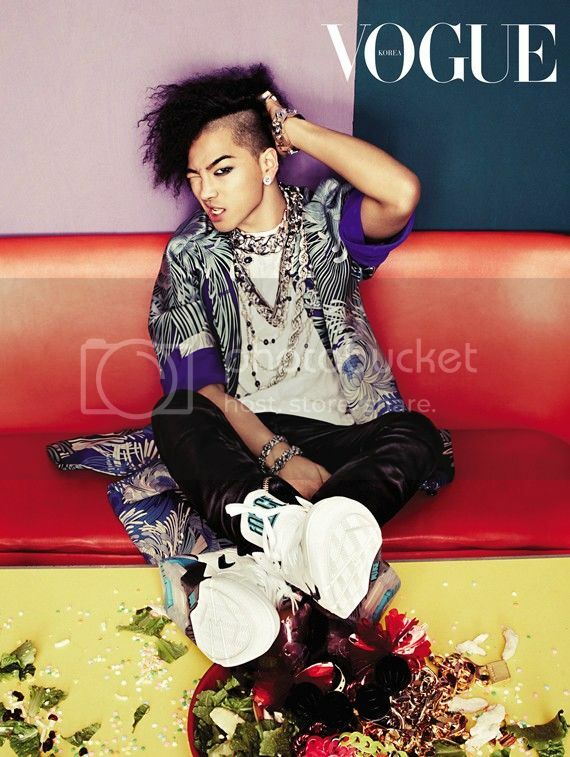 Anyway, on photo on top, you may noticed the guy g-dragon is wearing an awesome dope kicks that is creeper design. At first, I’ve thought, the shoes is belongs to the one famous creeper Prada collection, however, I was wrong then, because this shoes is from the other brand called Pierre Hardy. I must say, this creeper kicks is quite different than to the usual creeper brand of shoes. Becuase it has this leopard prints that can give accent to the kicks that definitely gives swag on you. Pricing details? I suggest you to take a look the brand Pierre Hardy main website for you to know further information about this shoes. Becuase I wasn’t able to include some info here due of my workloads that I needed to attend after this post done. Alright, that’s it for now and keep on checking me here for more fashion updates. Thanks! I simply liked this song. Because it has a great range on its musics and the same time, the lyrics are blended well and the intense and terrific sounds are the total spice on it that can made this song so awesome..
Actually, this song had been released passed months already, however, I am quite busy on some matters that can keep me long to blog about this, Fantastic Baby by Big bang..So – yeah, that’s it for now and btw, Id liked their customized jackets too on this MV..
Everyone is looking for this, I know, because I’ve seen a lot of comments over the blogsphere rather in WWW asking to blog about on what are brands that Daesung wearing on this photo. By the way, to those people who doesn’t really know about this guy, Daesung, he is one of the member of Big Bang, Korean leading all boy band group – Kpop, Actually, this statement, daesung outfit, is not really my type because I am that skinny to work on this kind of pieces..LOL but of course to most of you this outfit may rock your way on.. Okay, let’s list down each piece on this “Daesung outfit”. On his pants, he is wearing an Dior homme pants that has a item name of “Stretch Nappa Leather jeans” which cost $4087.00 (£2,562.00) in all brand stores or in any affiliated online stores. His blazer is from the brand Balmain, European fashion power house label, that has a price of £2,265.00 and has a product name of “Python-trim blazer”. 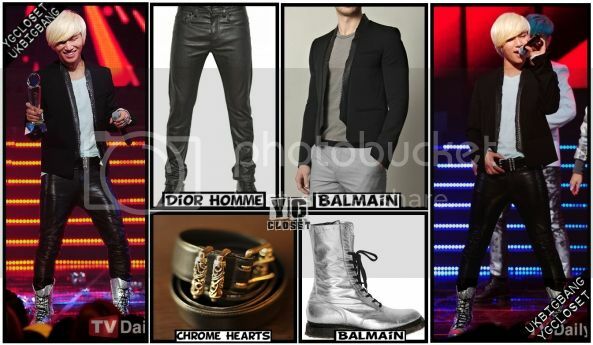 And this piece is the one I really liked which his belt that is from the expensive brand of Chrome Hearts. The belt name is Celtic Roller Belt and has a price of 231,525.00 JPY (£1,751.00) in any brand stores. And last one, his boots is from the famous Balmain that you could get for £1,007 ( too expensive for me..LOL) and the boots name is “Men’s side-zip laced calf-skin boots”. Alright, I think, I dont missed any piece on this outfit..heheh need to end this post now and please keep on checking back for more celebrities and fashion updates.. Thanks a lot! 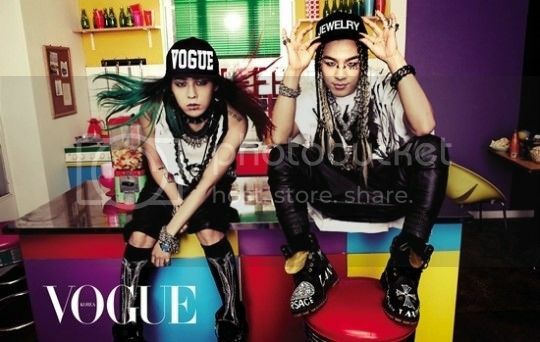 A weeks ago, the group big bang has been released their campaign ads for their comeback. And a lot of netizers and even those big fans(VIP) had noticed how freaking awesome that a big bang fashion statement is, on the said campaign ads. 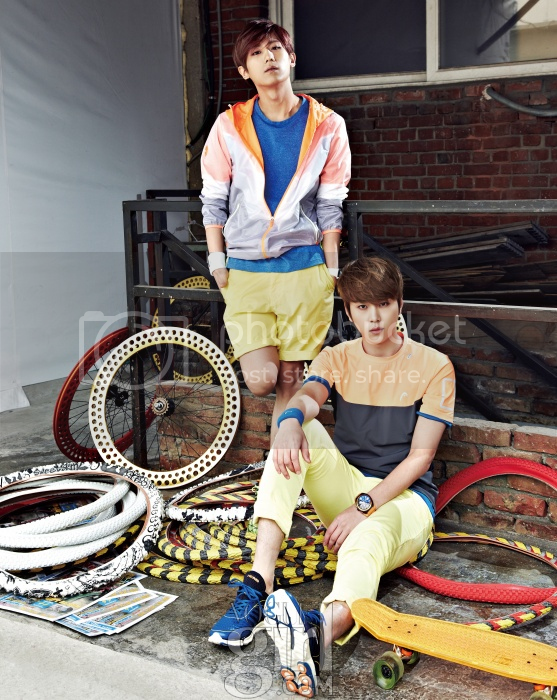 Because this wasn’t their usual concept as they got this photos campaign. What do you think? 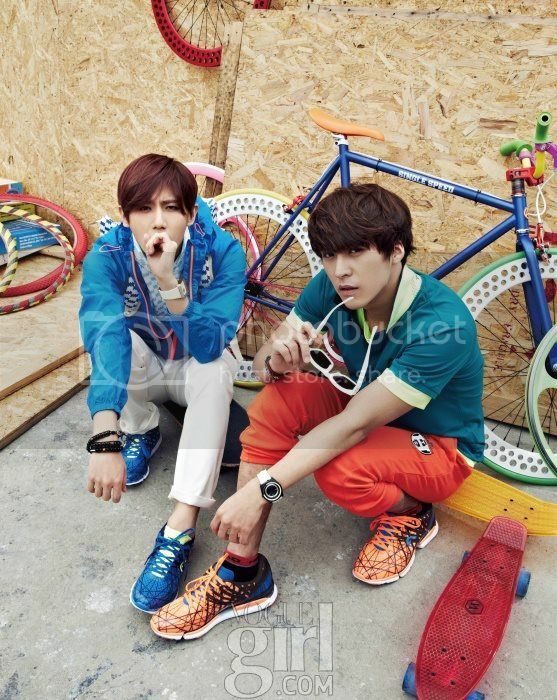 oh well, for me, I like their fashion and concept for this comeback. 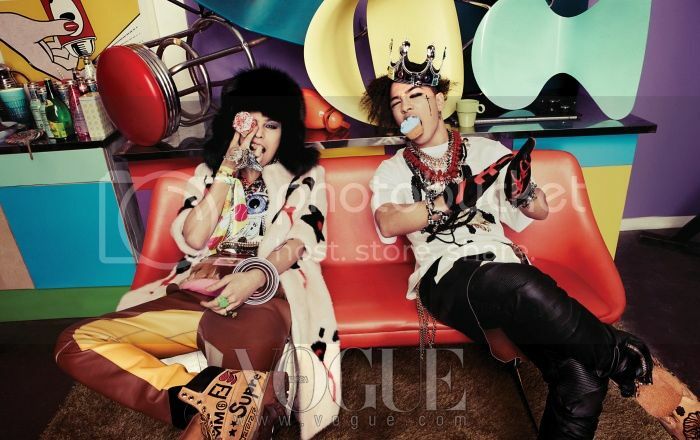 Because they’ve been uses some high-end fashion pieces like what Daesung wearing on this photo, where from the awesome and hip brand today Jean Paul Gaultier. 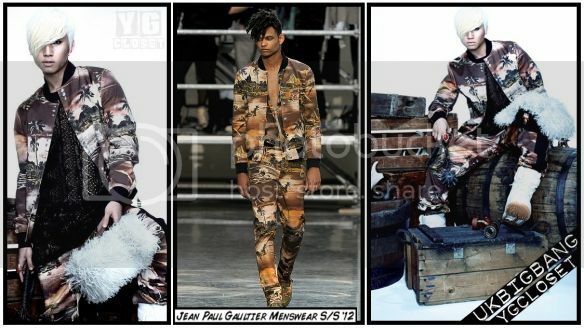 The brands had these selection of hippest and dope pieces that most folks are looking forward to have, because look, their jacket on what Daesung wore is indeed quirky and way unique than to those usaul jackets that you may see on today’s market..By the way, this jacket is included on Jean Paul Gaultier’s spring summer collection 2012. Just check online for further information..Thanks and will blog more big bang outfits on my next posts..